Originally known as the ‘Lonesome Valley’, the Prescott Valley (10 miles east of Prescott) was established in the mid-1960’s from the Fain family, one of the largest open ranger rancher in Yavapai County. The area thrived from active developers promoting sunshine, mild weather and magnificent scenery to folks in the Midwest. By 1978, the area grew to more than 1,500 residents who were living in the unincorporated area now known as Prescott Valley. On August 22, 1978 the residents of Prescott Valley voted for incorporation as a town, thus marking the official birth of the Town of Prescott Valley. Today, the Town of Prescott Valley has becoming a thriving and dynamic community while maintaining their small town character and charm. New residential developments have contributed to the unique character and neighborhoods of the area. 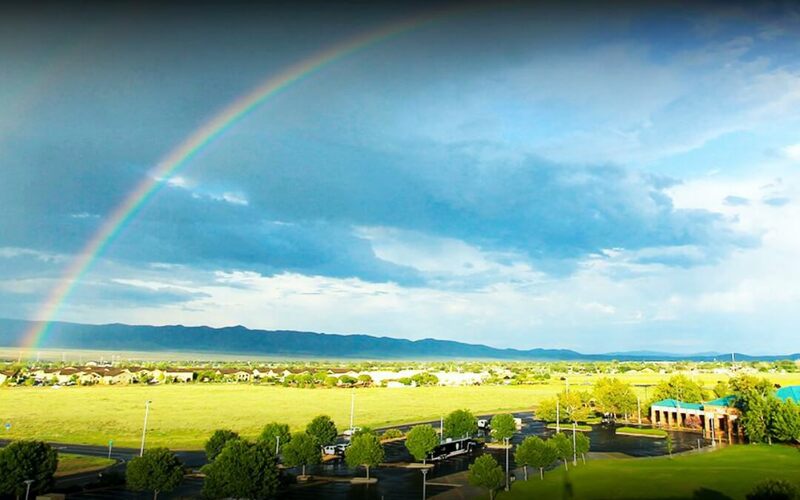 As it celebrates their 40th Anniversary, Prescott Valley is one of the fastest growing towns in the United States, largely attributed by the beautiful scenic landscape, outdoor recreation opportunities, art and culture and more! If you are interested in finding out more about Prescott Valley and the real estate opportunities currently available, give us a call here at Diamond Property Group. This is our home and we know and love this area like no other. Let us show you around the neighborhood.